The Business Innovation Greece Programme is aiming to increase value creation and sustainable growth in the Greek business sector. The programme includes funding and partnership opportunities for green industry, blue growth and marine sustainability enhancing models. The Programme is part of the EEA and Norway Grants 2014-2021. The EEA and Norway Grants aim at contributing to the reduction of economic and social disparities in the European Economic Area (EEA) and to the strengthening of bilateral relations between the Donor States (Norway, Iceland and Liechtenstein) and the Beneficiary States. Programme will consist of three focus areas: (1) Green Industry / (2) Innovation/ (3) Information and Communication Technology (ICT). Grants (non-reimbursable funds) to support growth in more mature Greek enterprises, Access to ETEAN’s guarantees to secure bank co-financing of your project, Unique partnership opportunity – a gateway to new expertise and modern technology, Non-bureaucratic application process. 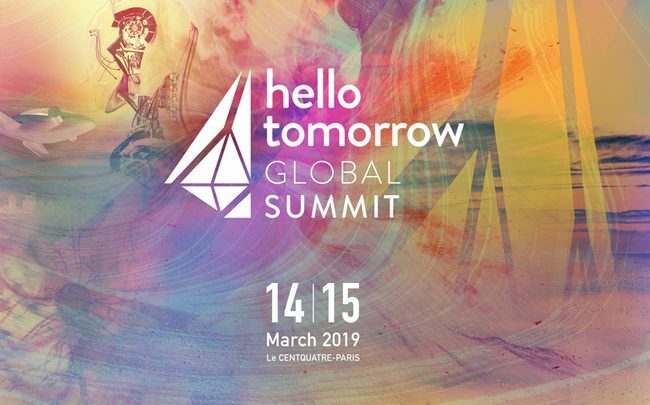 The Hello Tomorrow Global Summit is the only event in the world dedicated to "Deeptech" innovations that will shape the world of tomorrow. For its fifth edition, the Summit will gather 500 deeptech entrepreneurs, 400 industrial leaders, 300 PHDs, 200 scientists, 200 investors and more! Talks on: aerospace, mobility, new materials, environment, agriculture, health, IA and industry. Hacking at City Hall is back for its 5th edition. Do not miss this great rendezvous of innovation, one of the most important showcases of French entrepreneurship. Originally initiated by the City of Paris and Paris & Co, the incubator and innovation agency of the capital, this exceptional event will bring together a whole day's worth of startups, large groups, elected representatives, French and international investors, to create real work opportunities and discover the innovations of tomorrow. So tie your belts, and get ready for: The largest StartUp MeetUp in the world with (more than 3,300 scheduled meetings), + Two pitch sessions with major companies + a Reverse Business Pitch with large companies + A DemoSpace and an Xperiment Shows with spectacular innovations affecting the music sector, creative industries, but also mobility and sustainable development. Attica Bank Innovation Days, organized by Attica Bank with ACEin, the incubator of Athens Chamber of Commerce & Industry, will be held on on 15th and 16th March at the ACEin Center. This two-day seminar is addressed to graduates or students of postgraduate level of informatics and related subjects who are interested in getting acquainted with the modern banking sector. Participation is free of charge with pre-subscription to the link: http://bit.ly/2U4pa1e. You can learn more about the conference and the curriculum at the link: https://atticabank-innovationdays.gr/. 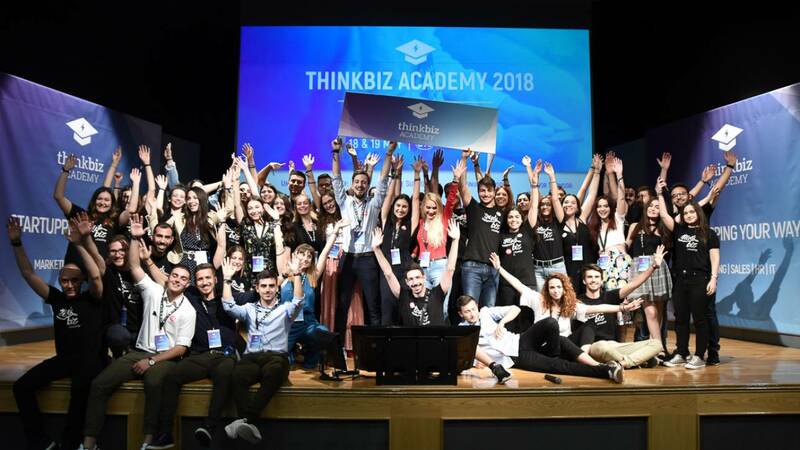 The ThinkBiz Academy 2019 opens its doors on 17 & 18 May and welcomes any newcomer who wants to get to know the world of entrepreneurship better! Will you lose it? Do you like Graphic Design & want to know more about his relationship with the game industry? BEST Patras for the 4th consecutive year from 2 to 3 Mars 2109, gives the opportunity to the students of the University of Patras to take part in a two-day seminar on Graphic Design with the BeCreative Seminars! Know how to create simple 3D graphics for creating electronic games, digital visualizations, and how these models can evolve to make them procedural. - workshops on 3D graphics and their use for the creation of video games as well as digital visualizations/ the SideFX Hüudini tool and methods and techniques will be introduced to develop the first day models to make them procedural. The number of participants is limited ! 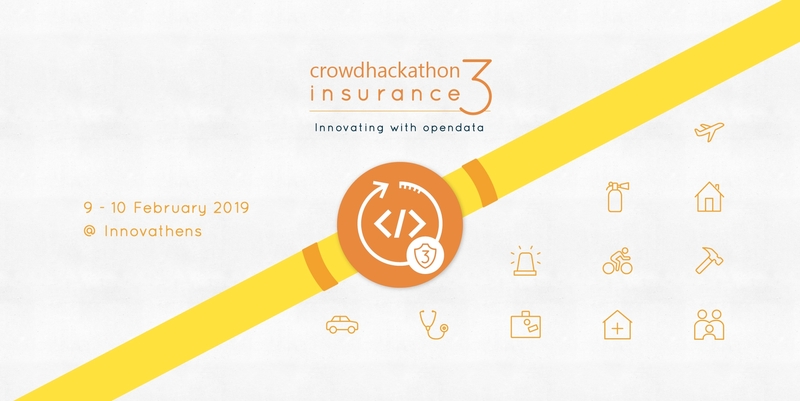 For the 3rd consecutive year, Ethos Media, in cooperation with the Crowdpolicy Technology and Innovation Company, is organizing the Crowdhackathon Insurance 3 Innovation Marathon for New Technologies in the Insurance Industry. New businessmen, developers, analysts, designers, communications, marketing, customer service, business consultants, professionals, insurance and financial executives, students, students and anyone interested in taking part in and contributing to crowdhackathon #insurance 3 actively developing applications that promote innovative youth and social entrepreneurship and the economy through the critical and important insurance industry. Stay tuned at https://crowdhackathon.com/insurance3/ and learn more about it! Digitalizing French companies for Paris Olympic Games in 2024! French companies will be gathered on December 11th 2018 to build a strategy for offering innovative solutions and technologies and stand as a powerful ecosystem in the framework of the OG 2024. The fields of mobility, information dissemination, data security and people are particularly targeted. The 2024 Olympic and Paralympic Games are an exceptional opportunity for urban and economic development. They will ensure a rise in competence and an opening to the world of our companies as well as a valuation of our most innovative technologies. They will thus be vectors of many job creations. Save your seat today! Learn from industry leaders and connect with them at the “Innovation in the Life Sciences” Symposium held by HBio on November 30, 2018. Hosted at the welcoming Stoa tou Vivliou, guests will hear from top-notch speakers about innovation in healthcare and how to bring that innovation to the market, uncovering international trends and emerging business models.